TIPS FOR NEW BOOK BLOGGERS & WHY PICK BOOK BLOGGING? I know that when I was a very new book blogger, with no idea how to even step into the scary, (what I thought then), blogger world- I would scour the internet for new book blogger tips. To be completely honest, I found it quite daunting that I was reading these type of posts from book bloggers with a whole lot of page views, and a whole lot of followers to go with them. I used to ask myself, 'How did they go from a basic blog, to this brilliantly designed blog with so many comments/followers/views?' So I wanted to make my own tips post, as it seems like yesterday when I first thought of starting a blog- and I don't have thousands of followers, I just really enjoy what I do. To me, that would have seemed a lot less overwhelming to read when I first started out. Leaving comments seems like a basic tip, but it makes a lot of difference. Make sure to comment on other blogs, but with insightful comments. But don't post any comments on any blogs saying, 'Great post! Check out my blog,' as it doesn't show you are actually interested. I always comment on blog posts that actually interest me, as I feel more inclined to leave a genuine, thoughful comment. Any blogger loves one of these comments, and I know that if I get one, I always make a large effort to go onto their blog and leave one of my own - so leaving comments does get your blog out there. Twitter is absolutely amazing: a book bloggers paradise. You can promote your blog posts so easily and efficiently on there, (side note: ALWAYS promote your posts on Social Media, otherwise a brilliant blog post could only be seen by a limited number of people.) But most importantly, it is great for connecting with other bloggers- I have spoken to so many different bloggers on there, while gaining more blogs that I now love to read. 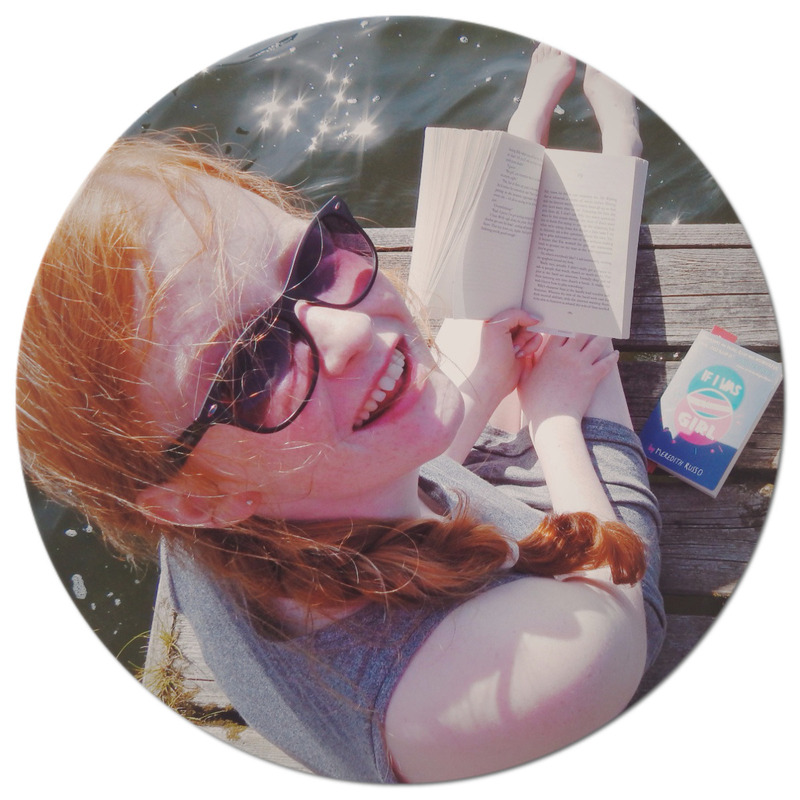 There are various Twitter Chats, (UKYA, run by Lucy @ Queen of Contemporary), which has made me get involved in conversations with other book bloggers, that I wouldn't have normally. Twitter is perfect even if you don't have a blog, to keep up to date with all the bookish news and discussions. Never ever accept a book to review that you don't like. Even if you have never had a review request before, and you just want to accept it because it is your first one, don't. Reading and blogging suddenly become a very big chore, and you will very quickly start trying to avoid it. Read books, (and accept review requests for books), that you know you will enjoy- that will have you avidly flicking through the pages, hanging onto the every last word. That way, blogging will become something you adore with your whole heart; and never a burden. Most bloggers at some time were obsessed with page views, followers and comments on their blogs. However hard it is; you must try to forget about them- it will all come over time. You should just try to concentrate on producing passionate blog posts, and making your blog the best it can be, and take any numbers out of your mind. If you think that as soon as you start a blog, you will have ARC's flying through your letterbox, and you will become a book blogger sensation, think again. These things take time, patience, passion and hard work- they really do. Firstly, start out by writing reviews of books that you have brought- to really practise and refine your style of reviewing- enjoy yourself while your doing that. When you feel you are ready to request ARC's, publishers will really see your love for reading and writing shine through on your blog. I would really appreciate the first stage of your blogging career, as you will wish you could go back to it when you have a reading pile the size of you! 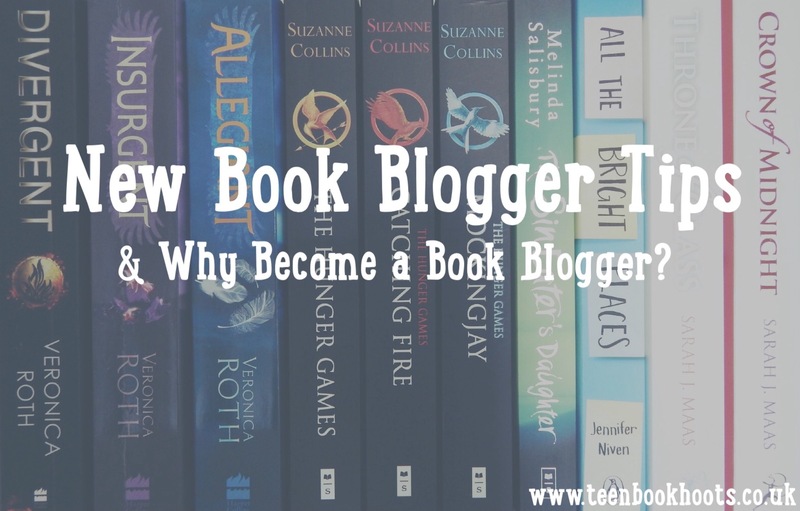 Why Should You Become A Book Blogger? If you have a passion for reading and writing- book blogging is definitely for you. You can have your own little corner of the internet, all to yourself, to just do what you want: there is no way that you just have to stick to blogging about books, you can inject any other posts into your blog aswell. The book blogging community is one of the nicest communities I have ever come across: they really do welcome you with open arms, so you are able to discuss all things book with very like-minded people. What is your top tip for new book bloggers? If you are a new book blogger, feel free to ask questions in the comments! Today will be my first actual blogging day (I normally just do book reviews :)) This is so helpfully for me so thank you for writing this!! Awesome tips. I especially agree with the Love What You Do one. If you’re just blogging to get ARCs, you’ll burn out quickly, and blogging won’t be fun. Then you probably won’t want all those ARCs because they’ll just be more work for you. My best advice for new bloggers is to comment on other blogs. I was afraid to do it when I first started, but book bloggers are very nice. These are just awesome! I completely agree, despite feeling like I'm still a newbie and I've had my blog for a year now. I would also suggest to new bloggers to NEVER go crazy on Netgalley if they can help it! It only brought me a pile of books I never got to read and left me feeling terrible about it. Your advice about reading the books you love is the best I've seen. This is just amazing!